Malvern Hills, probably the best location in West Asheville. Deer roam freely thru neighborhood, and sidewalks provide a great walking community. Lot being sold as a portion of this pin. Original Survey shows lot as 0.32 ac. City Water, Sewer and Gas is available to location. Paved driveway. 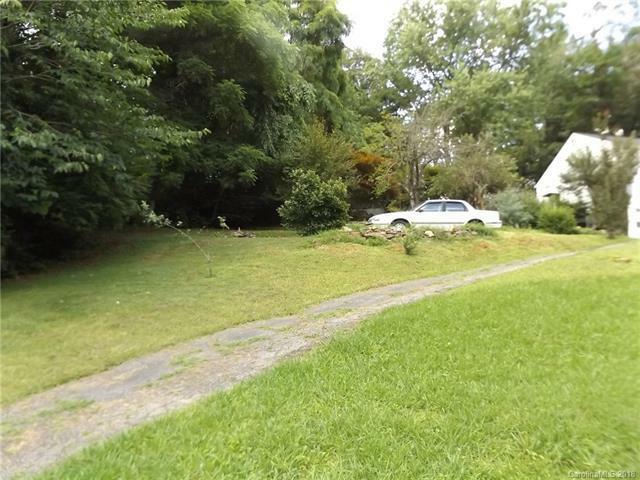 Seller will move the fences and outbuildings prior to sale. Buyer will be responsible for survey. This family has been here since 1967 and has decided to sell the spare lot. Lot#13 is on two deeds as it was purchased in two portions at different dates. See attachments and please call listing agent with any questions. Offered by Mark White And Associates. Copyright 2019 Carolina Multiple Listing Services. All rights reserved.